If I understand well, the “Sample data” will be pull out of the installation process. My first remark will be that it will really cool and logical to be able, at least (in the installation process), to install another language for the administration and/or installing the base multilingual system. 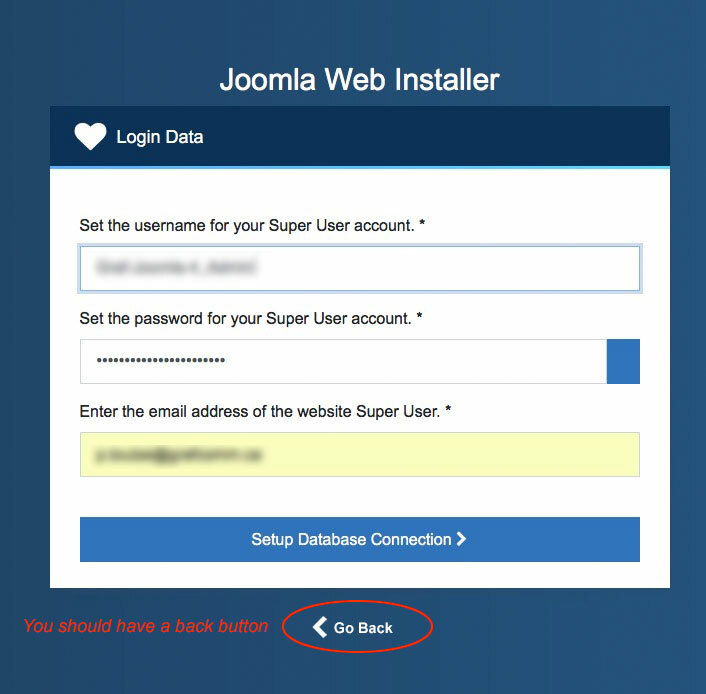 That will be great for non-english speaking webmaster, site owner to right away edit their brand new Joomla site in their native language. I really don’t care about the “Blog” Sample data and worst, the fact that you can’t install the Multilingual setup if you install it first is confusing and many people will have to redo their installation. Adding other languages and/or creating a fully functional multilingual site are a great power feature compare to other CMS, when installing. Installing Blog sample data are not important. 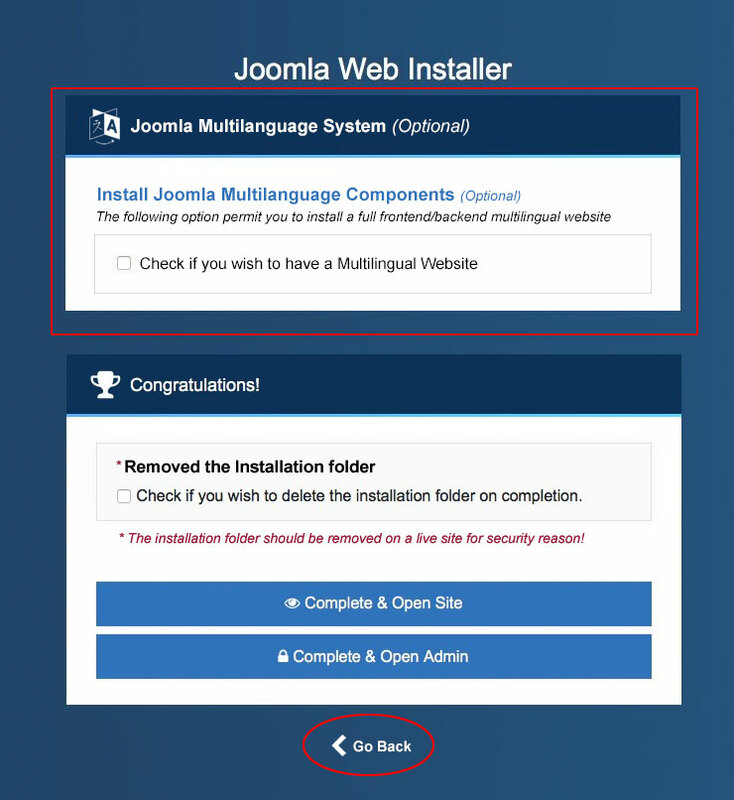 Keep the Multilingual option at the Installation level and leave Blog Sample data as a choice in the Control panel level — No more confusion and on top of that Joomla show one of it’s major force. Installation of a fully multilingual site in few click. I'm not aware that anyone wanted to remove the language installation step from the installer. Only the sample data step should be removed but that's independant from the language installation. This comment was created with the J!Tracker Application at issues.joomla.org/tracker/joomla-cms/22907. As far as I'm aware there is no "formal" UI/UX team right now, there does seem to be a small group of people working in a private space on revisions to the backend template to get things closer to the actual design specification so maybe you can catch one of their ears and be invited to that space? Production Department Leadership voted to allow upgrades from Beta’s of Major/Minor releases to simplify testing pre-releases. Joomla 3.9.1 has been released. George would like to thank Michael Babker for his hard work as Release Lead. Other than the Backend Template, the priority for Joomla 4 is to stabilise the features merged so far in order to start working towards a Beta release. Nobody came back to me? 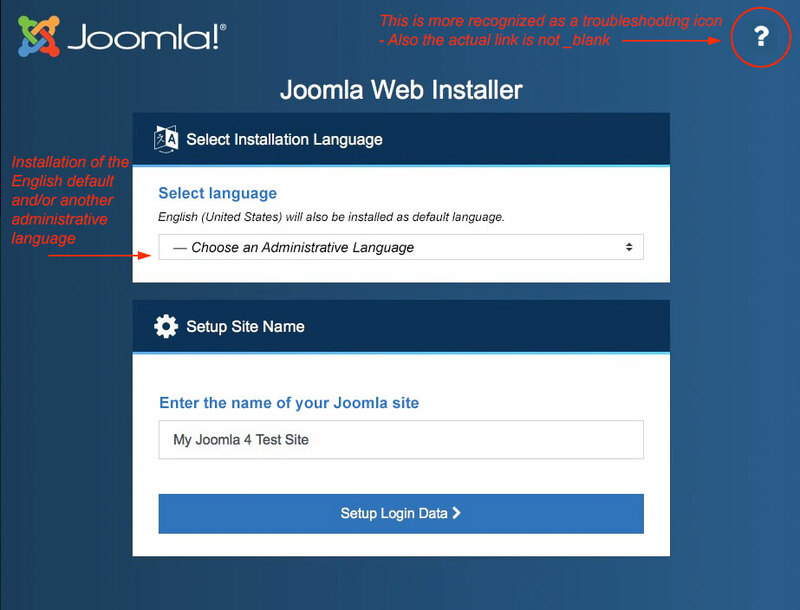 Joomla 4 will be release in the first half of 2019 and the interface is the first thing that people will see and experience. That first impression and the first minutes of use will determine it’s future success. So far, what I see is an interface that I consider relatively poor at the visual level & ergonomically. Joomla 4 will be release in the first half of 2019. I would be very suprprised if J4 is released in the first half of 2019. More likely end of this year.